Another great story of the old West from Louie L'Amour. Good plot and characters. Great story a must read. 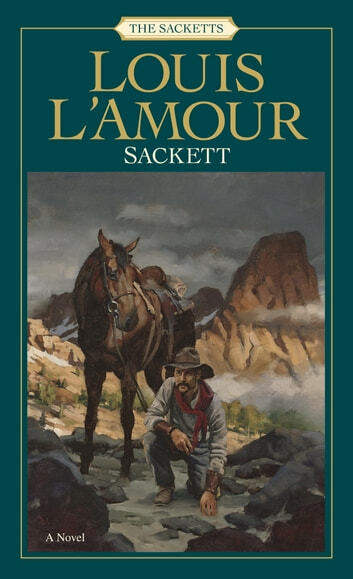 I enoyed "Sackett" very much, just as I have all other Louis Lamour's books. I always feel as though I can see and experience the places and people in his stories. Given a choice of reading material, I will always choose a Louis Lamour book. I am very pleased that his family is carrying on his legacy. Look forward to new books from them. Thank you.